This monster of an umbrella can out muscle wind tunnels up to force 10 winds, so it can easily cope with whatever you can throw at it. 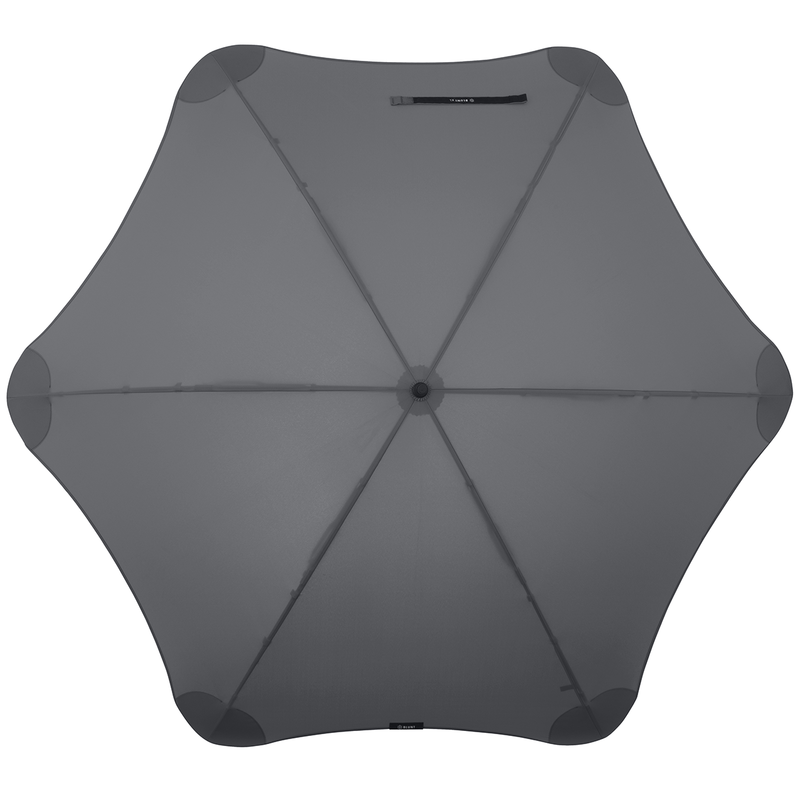 With its innovative design and extensive quality checks it has been created to give incredible shelter from all weather. 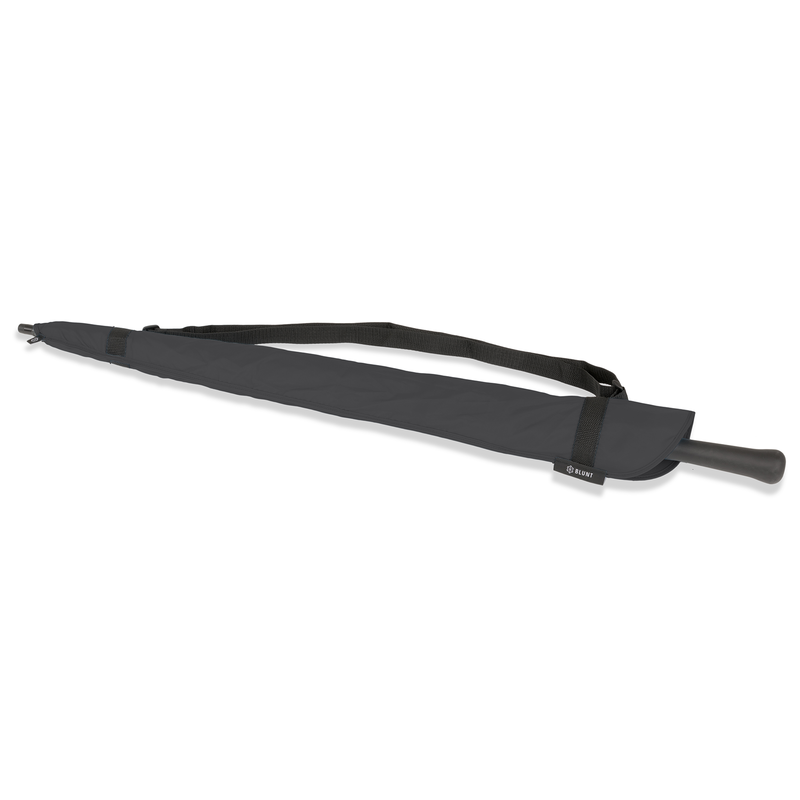 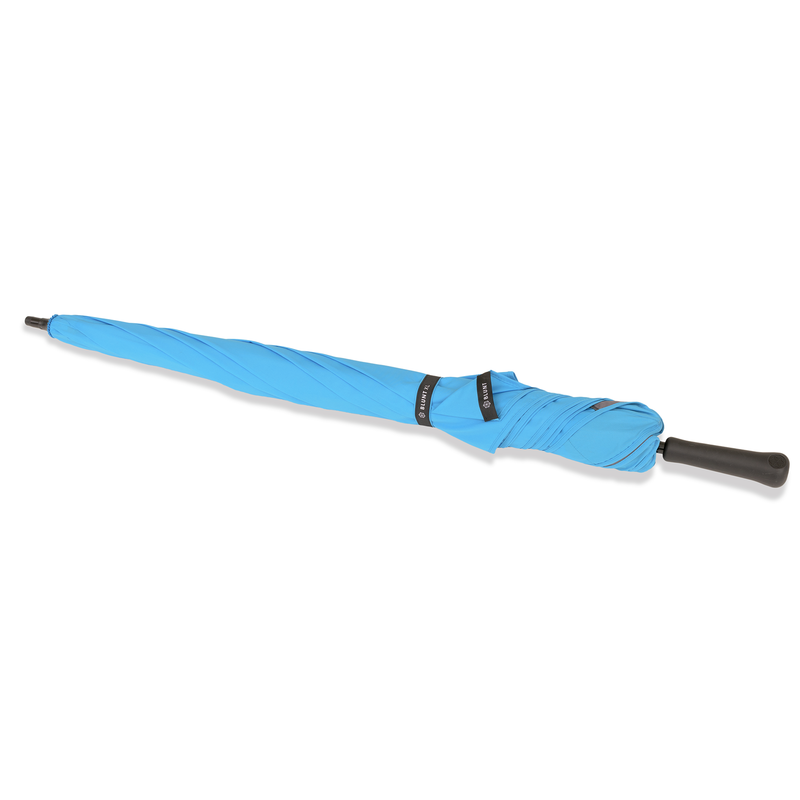 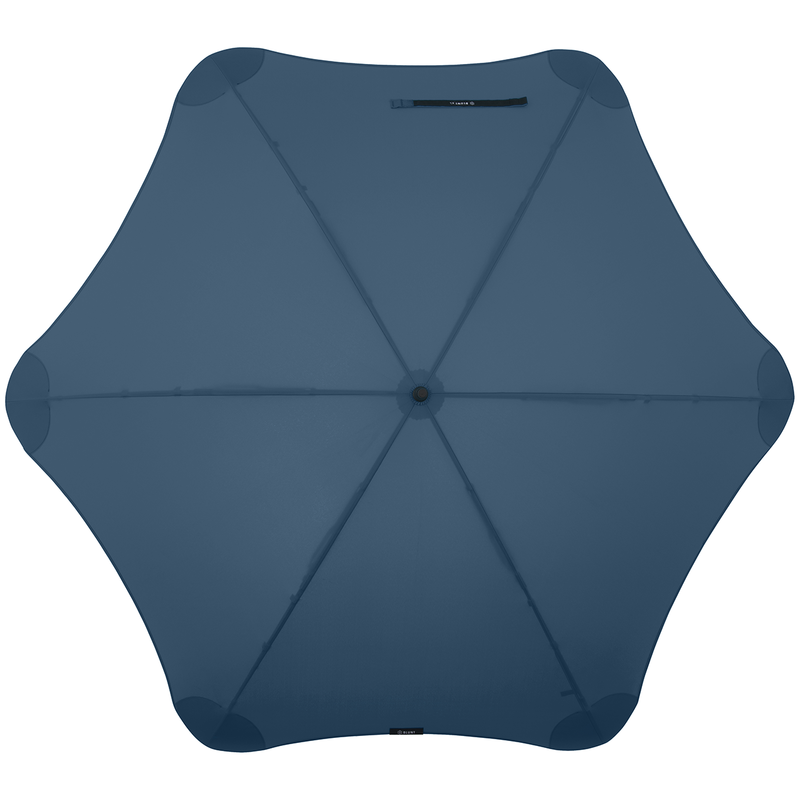 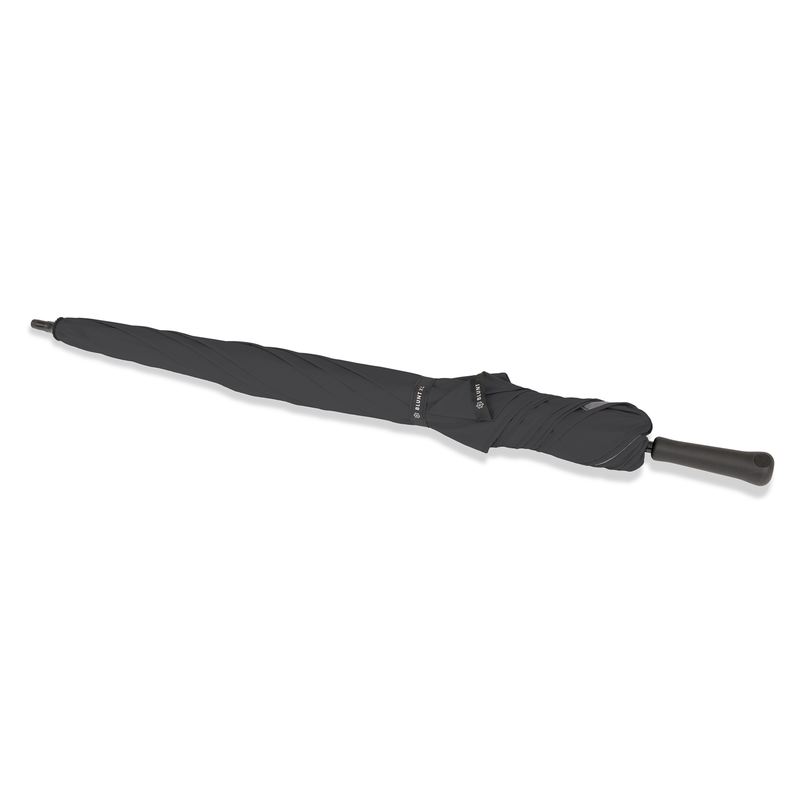 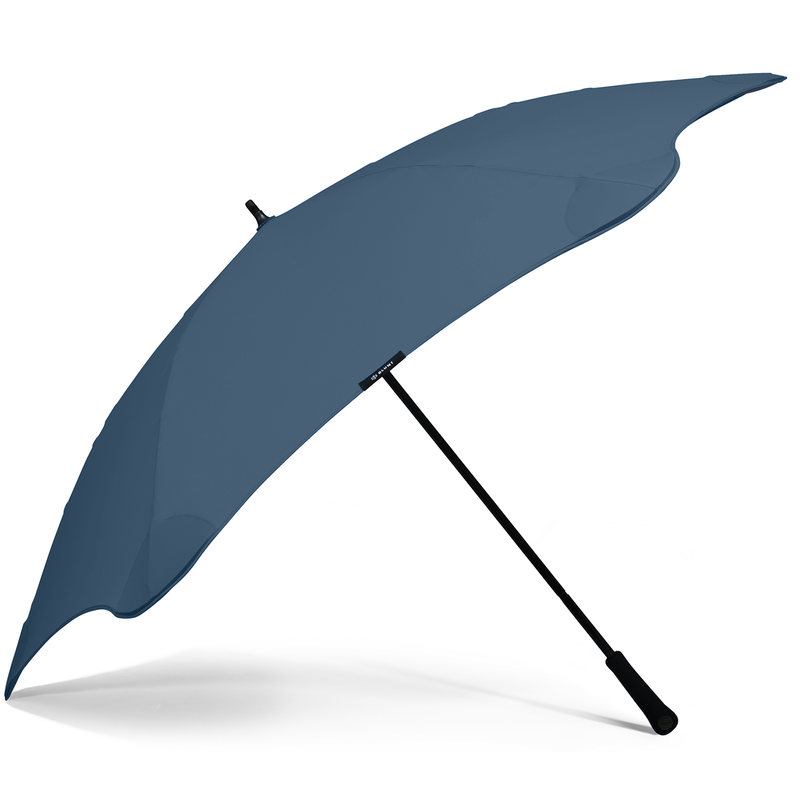 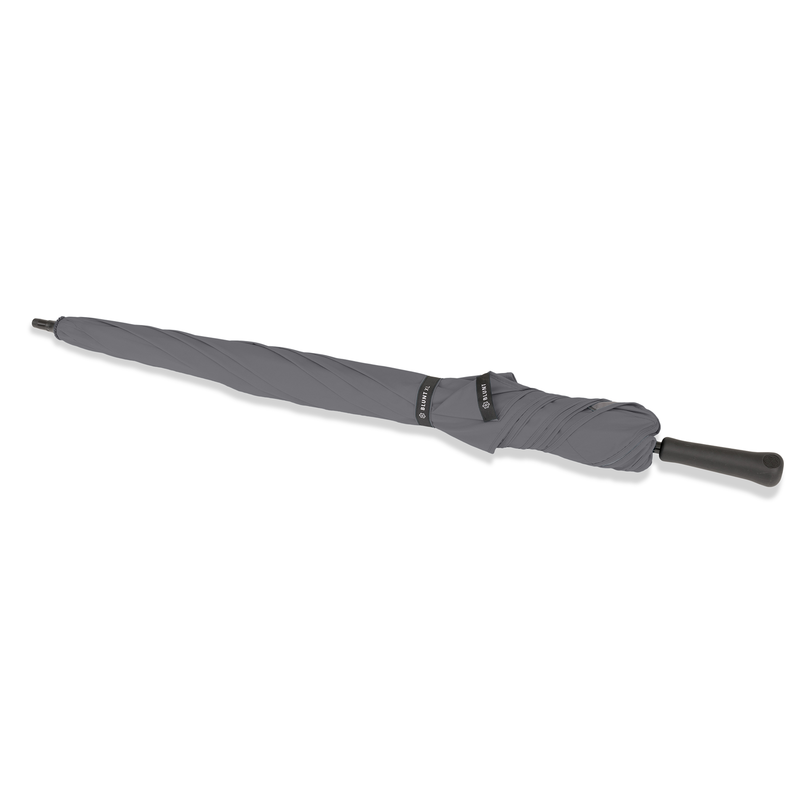 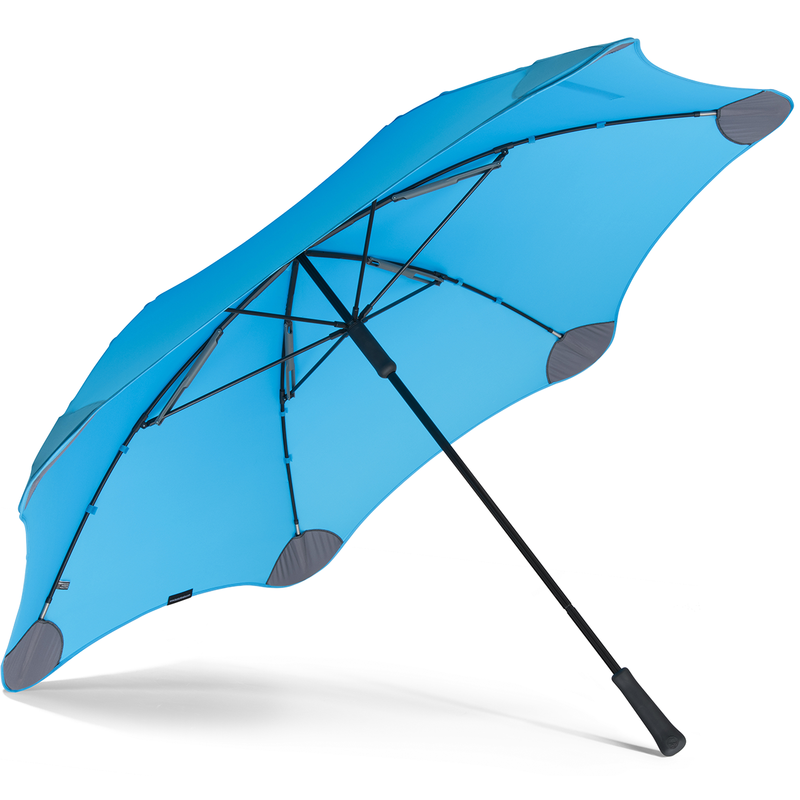 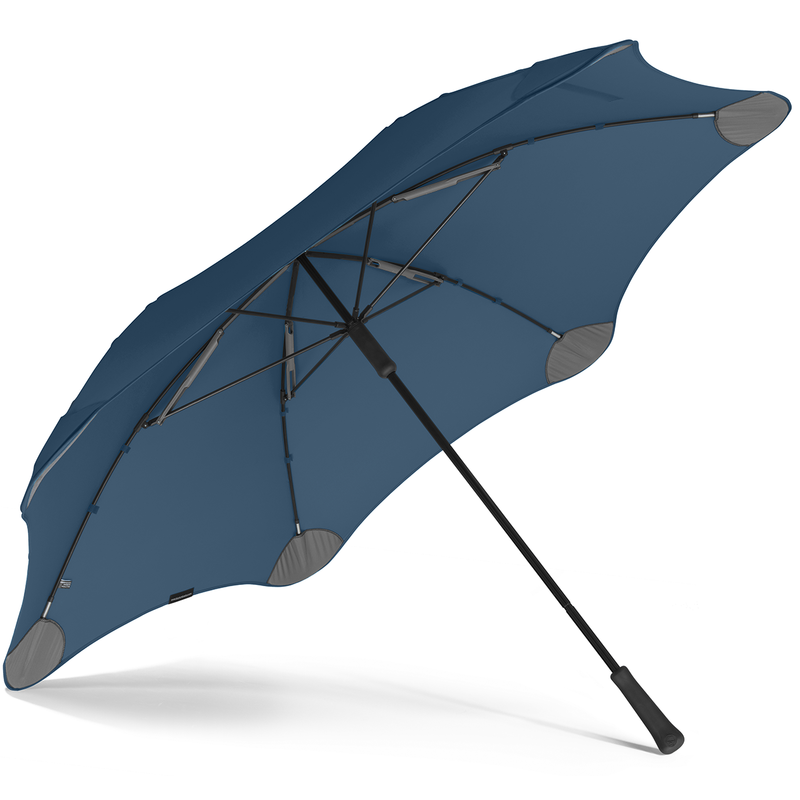 With a diameter of 137cm (54in) and a length of 93.5cm it will definitely out perform any other brolly you have ever used. 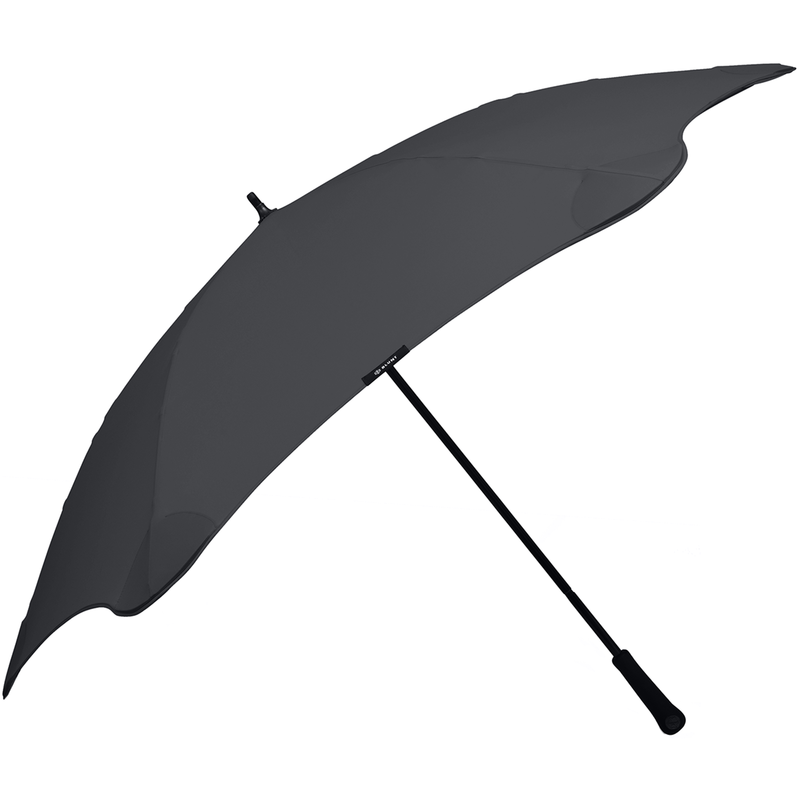 38 point quality checked and storm resistant.